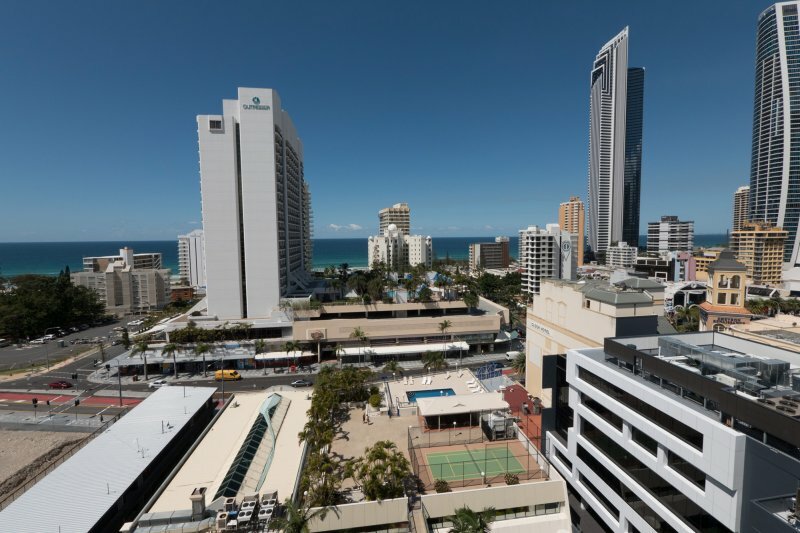 Located at 67 Ferny Avenue Surfers Paradise, QLD 4217, Centrepoint Resort is starting point to your memorable and delightful holiday vacation in the Gold Coast. 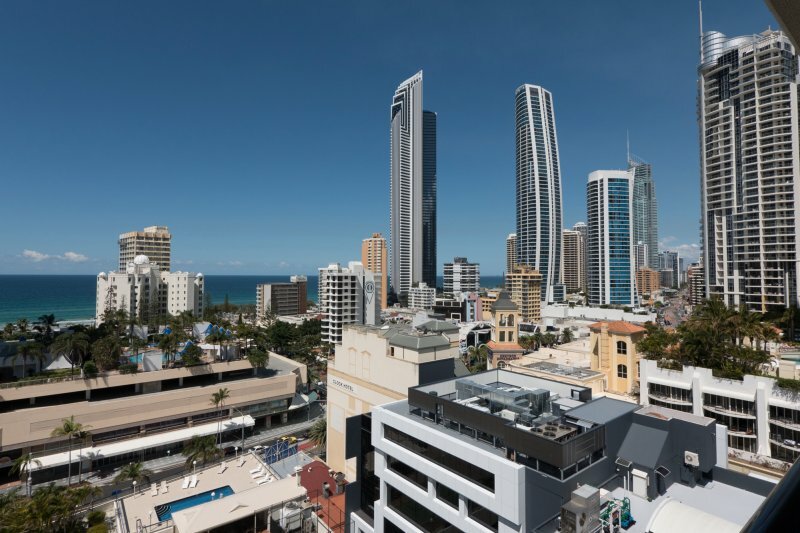 Nestled perfectly in the heart of Surfers Paradise, our Gold Coast accommodation Surfers Paradise not only offers you first rate holiday dwelling but also provides a convenient access to the most spectacular holiday destinations in the region. Bask in the warm sun-kissed shores and take a refreshing plunge at the pristine beaches. 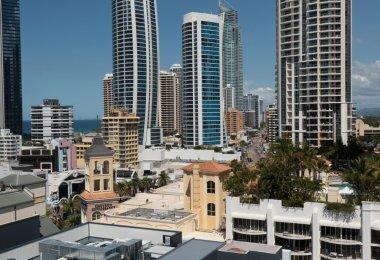 Take an exhilarating day of thrill ride adventures at the world-famous theme parks in the Gold Coast. 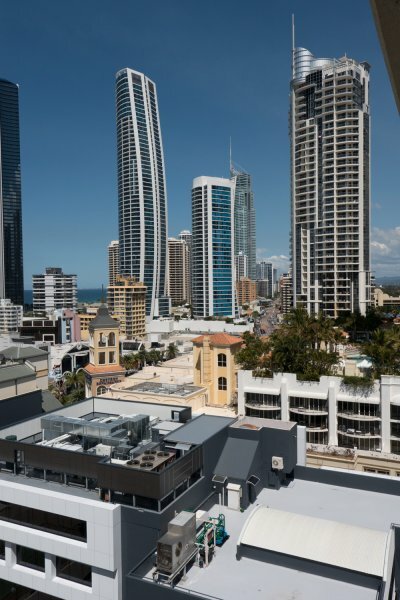 Splurge on a delightful shopping spree at the most stylish shopping centres. Dine in style at the award winning restaurants in the city. Experience the entrancing nightlife at trendiest bars and clubs in Surfers Paradise. Reception hours are Monday to Friday 8.30am - 5.00pm, Saturday 8.30 - 4.00pm & Sunday 9.00am - 12.00noon. After hours check-in available, please contact late night operator on Resort Intercom System upon arrival. 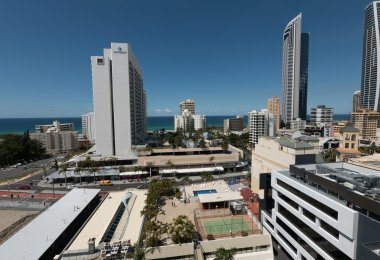 Our Surfers Paradise holiday apartments have also provided a free of charge security basement car park (one car per apartment only). 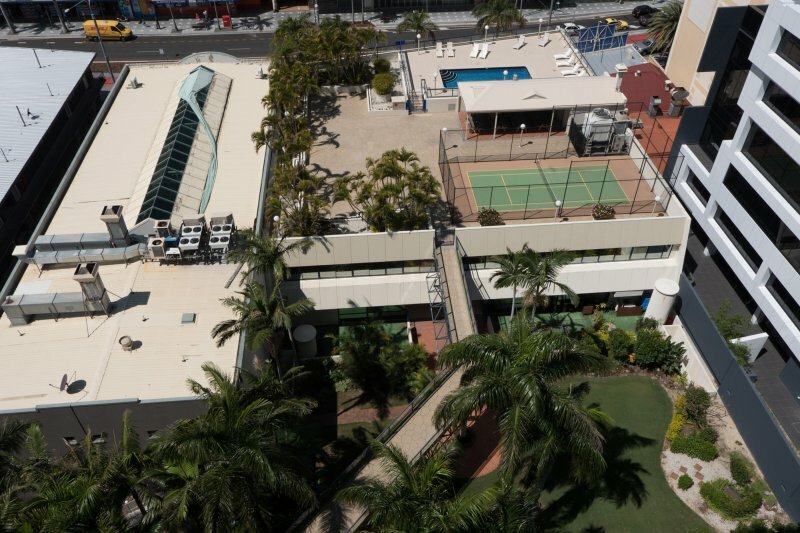 Centrepoint Resort Surfers Paradise is located at 67 Ferny Avenue, Surfers Paradise QLD 4217.